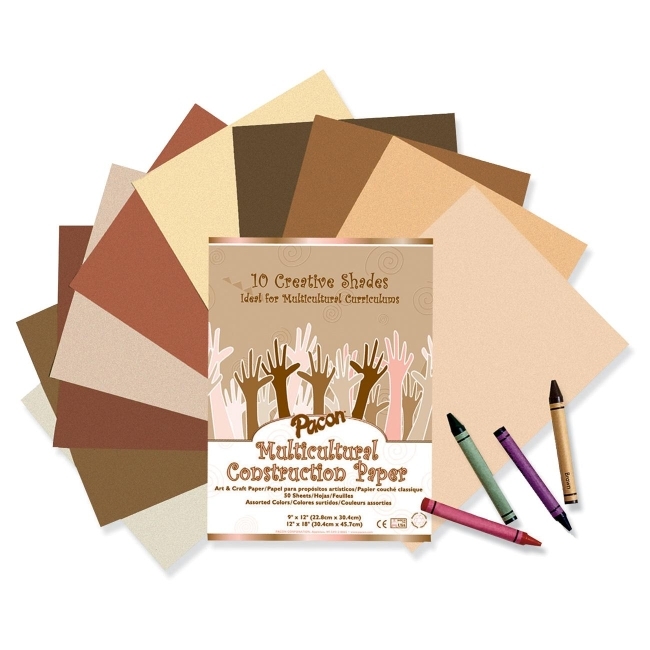 Multicultural construction paper includes 10 creative shades for multicultural curriculums. Art and craft paper reflects the rich variety of skin color found around the world. Practical all-purpose sheets offer excellent strength, brightness and durability.